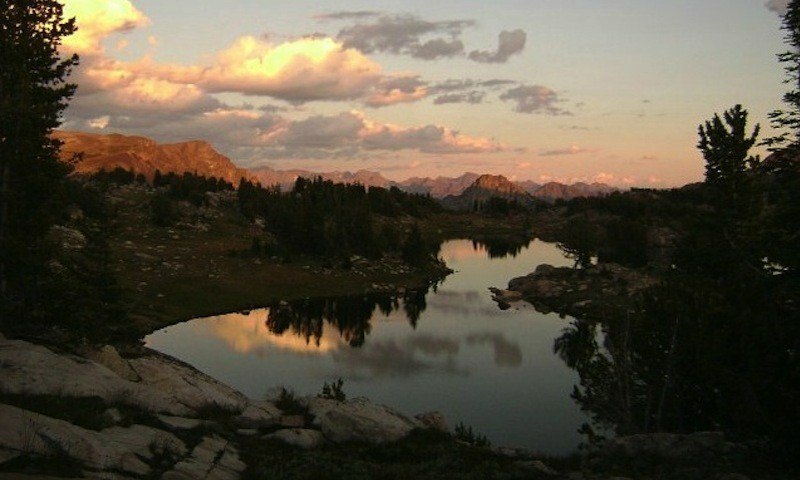 6 nights total (3 in West Yellowstone and 3 in Red Lodge) gives you plenty of time to explore Beartooth Pass and Yellowstone National Park. 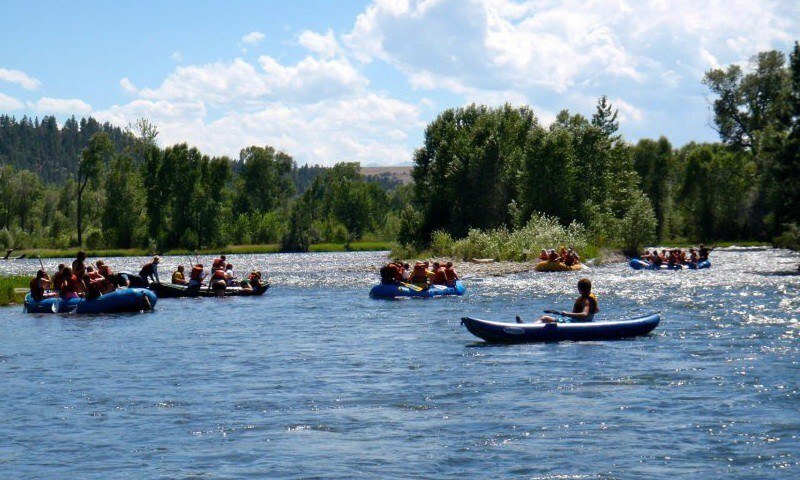 We've included some fun activities like rafting the Stillwater River and horseback riding in Red Lodge, a sea kayak tour on Lake Yellowstone, and the Grizzly and Wolf Discovery Center in West Yellowstone. 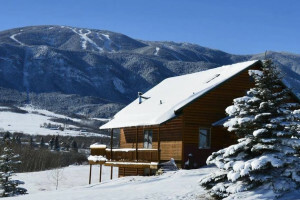 Spend 5 nights in a romantic cabin near the town of Red Lodge. 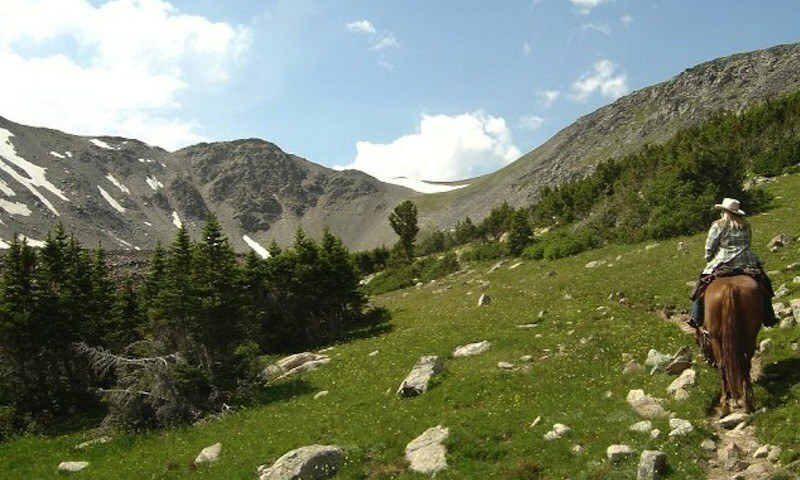 Your days will be filled with the best of what Red Lodge has to offer, including biking, horseback riding, and hiking. 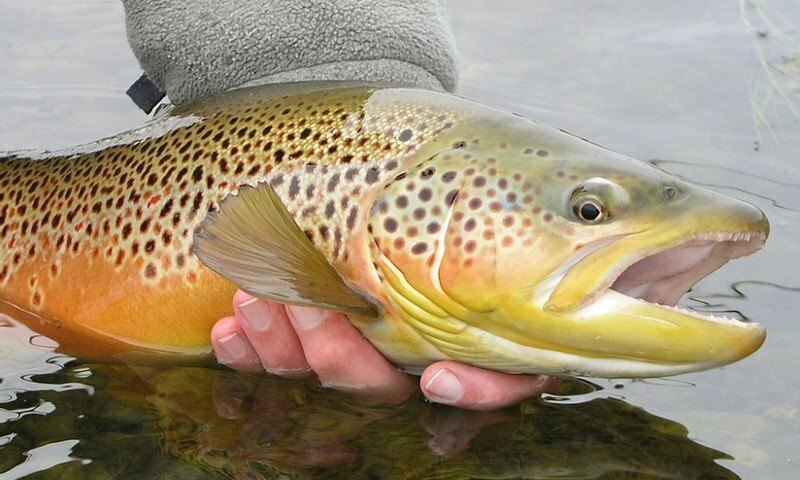 Four full days of fishing will satisfy any angler. Explore many nearby rivers from the comfort of a conveniently located hotel. 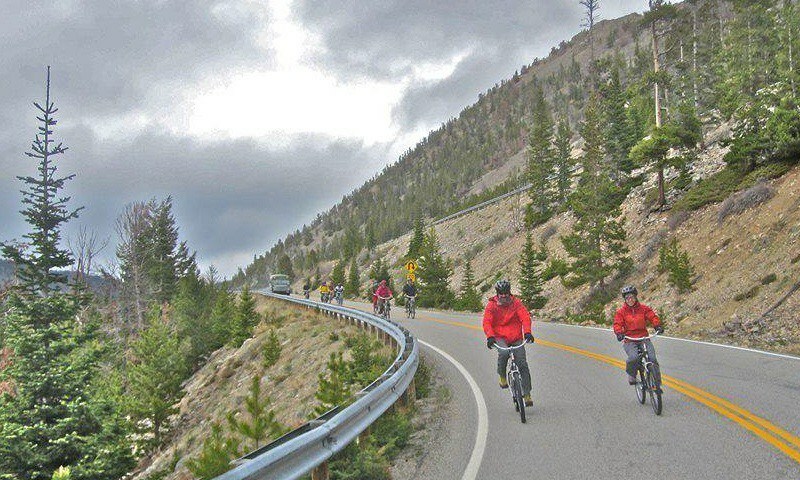 Five full days in Red Lodge include inflatable kayaking on the Stillwater River, biking down Beartooth Pass, a full day of hiking, and a horsebeack ride. Enjoy the best of Red Lodge during the Fall! Spend 3 nights in downtown Red Lodge and spend your days on a horseback riding, guided hike, and golfing. 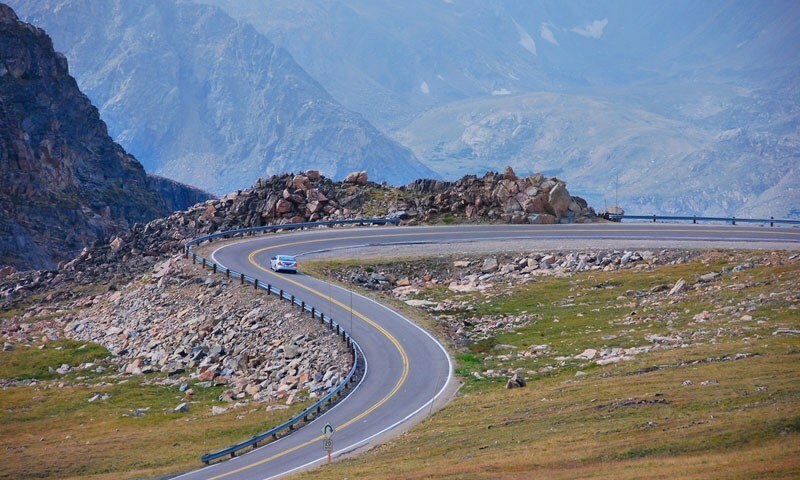 Take a little time to fit in a lot of adventure in Red Lodge with a bike ride down Beartooth Pass, horseback riding and a rafting trip down the Stillwater. 2 nights lodging and 2 full days of golfing are ideal for a weekend getaway in Red Lodge. Enjoy the stunning scenery in this one-of-a-kind town. Who doesn't like seeking out unique microbreweries while enjoying rafting, hiking, biking and siteseeing around Yellowstone's most popular towns? All combined into one price.